Darth Vader Themed TV Specials Coming? 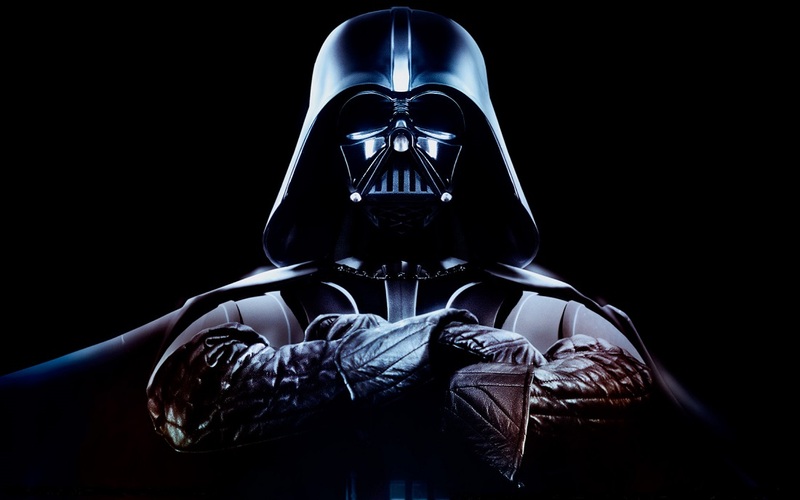 Jedi News is reporting a story where it looks like we may see a Darth Vader themed TV show in 2014. The story comes from a brochure that attendees of the European Brand Licensing Show received , which outlines Disney’s and Lucasfilm’s Star Wars plans for the next two years. 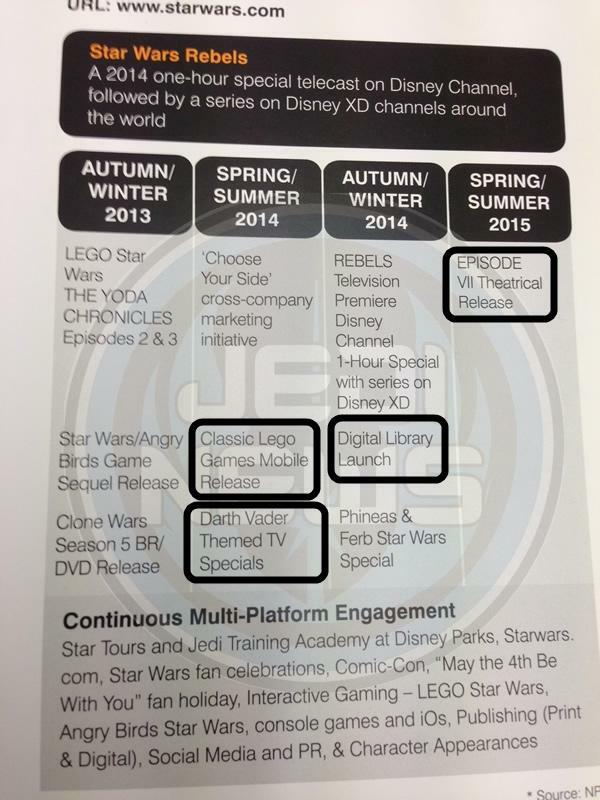 Below is the report from Jedi News, as well as the image of the brochure with the details. Star Wars Mobile LEGO games following on from successful app releases of the Batman and Harry Potter platform ports. Coming in Spring / Summer 2014. Definitely some interesting information there, including the fact that Episode VII is still planed for a Spring/Summer 2015 release, but the big information is no doubt the Darth Vader Themed TV Specials planned for Spring /Summer 2014. Of course this has yet to be officially announced by Disney and Lucasfilm yet, so just exactly what ” Darth Vader Themed TV Specials” could be, remains to be to be seen. But until we hear an official announcement about this, we as Star Wars fans we’ll no doubt have a fun time trying to speculate the possibilities of what a Darth Vader TV Special can be about, and what we’d like to see from it! Be sure to check out the full story over at Jedi News.